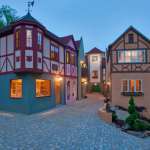 Planning a trip to Virginia? 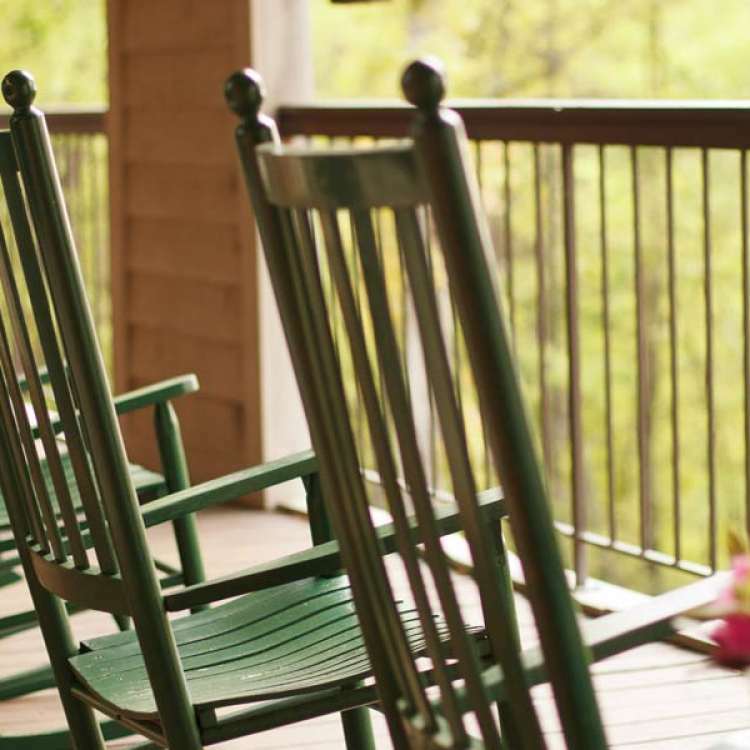 Choose a StayVa member property for an unforgettable Virginia Lodging experience as well as inside advice on how to make the most of your Virginia Vacation. Welcome to the Bed and Breakfast Association of Virginia. We are committed to providing our guests the best Virginia lodging; whether in the foot hills of the Shenandoah Mountains, on the sea shore of Virginia and Virginia Beach or in the multicultural City of Richmond. StayVA, is Virginia lodging at it's best because all our properties are inspected and approved, and have a reputaion for providing the highest quality independent lodging in Virginia. 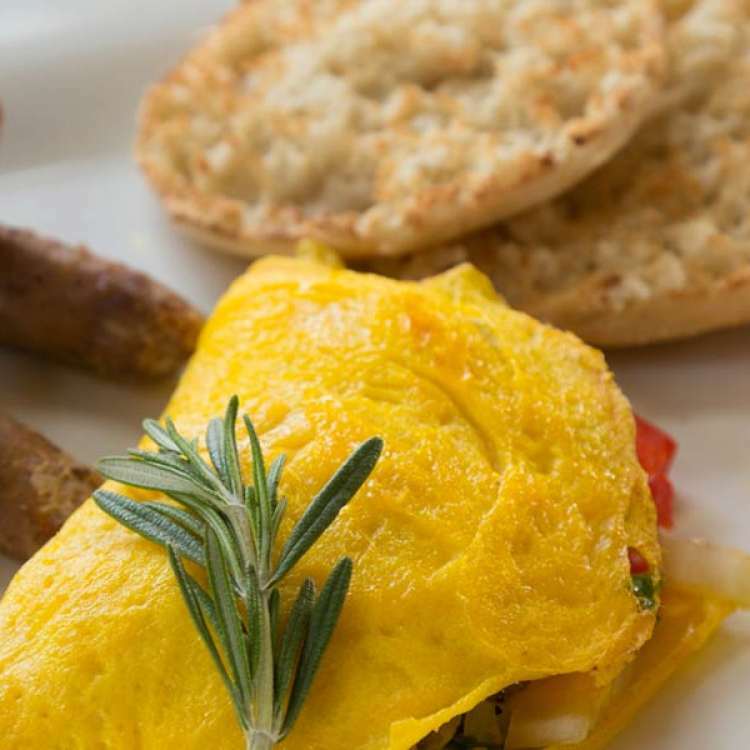 Plan your getaway today at one of Virginia's many authentic and locally-owned bed & breakfasts, from historic homes and rustic retreats to resort-like estates. 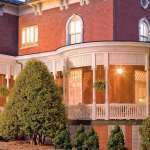 Each member inn offers a unique and unforgettable lodging experience for a memorable vacation in the finest Virgina lodging. One of the best things about early fall is the warm air followed by an array of autumn colors beautifully changing with the season. Envision sitting outside with your favorite drink in hand and taking in a surrounding view of yellow, orange, pink and red. 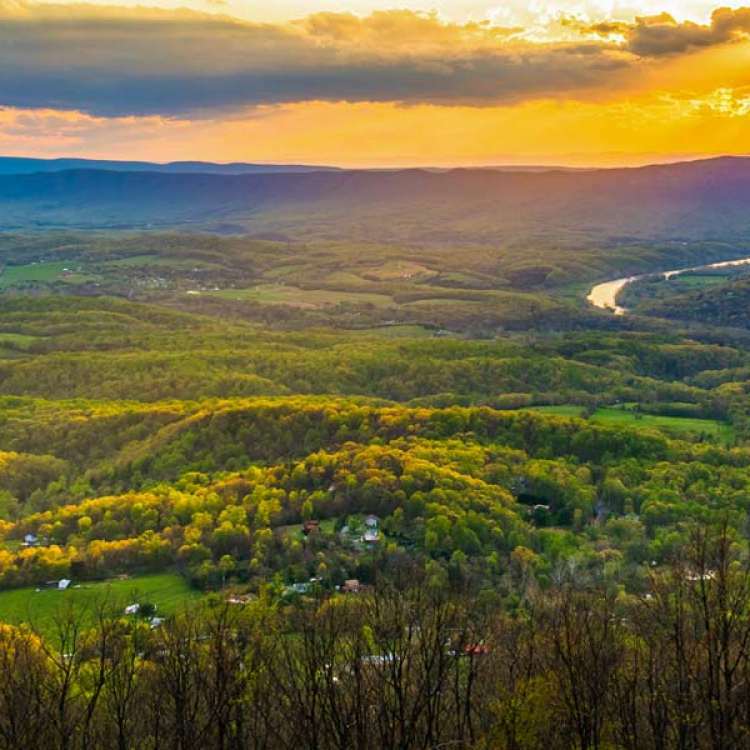 Virginia is known for its stunning landscapes. 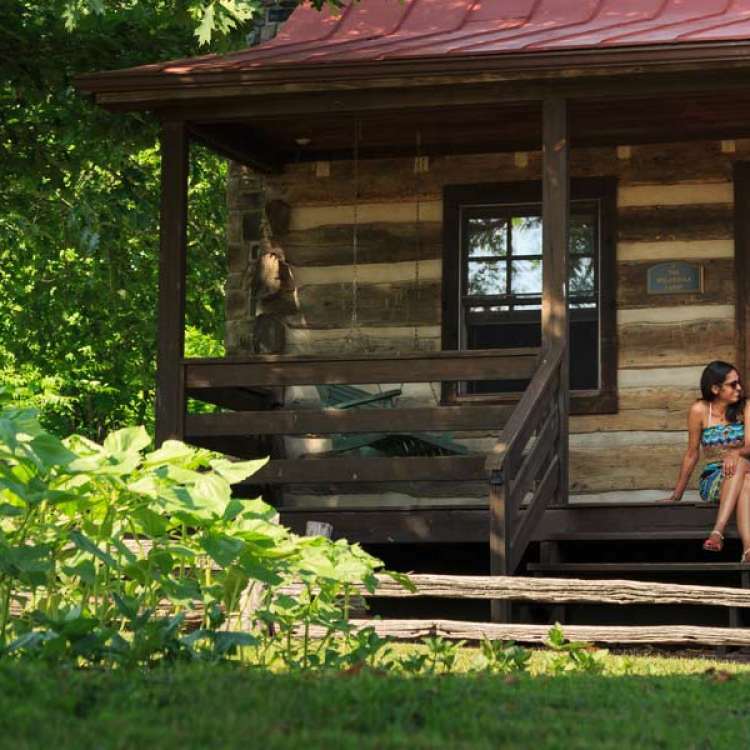 When planning your next vacation, check out some of the most scenic places in Virginia. 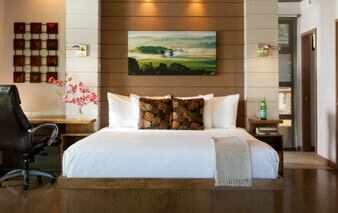 Perhaps you’ll be surprised at what lies between the Shenandoah Valley and Virginia’s coast in Cape Charles. 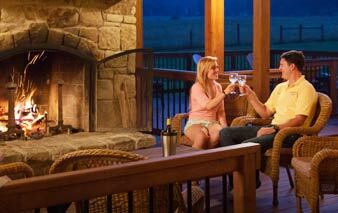 You may want to spark a romance in Lexington, or check out what the Blue Ridge Mountains have to offer. From the mountain views to the bayside, no matter where you are headed, the Inns of Virginia Lodging will take your breath away. 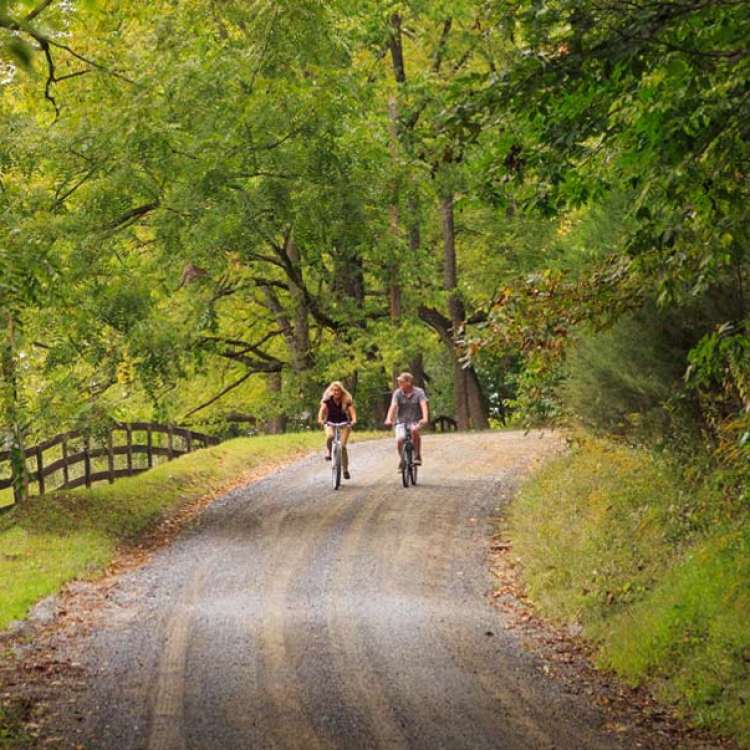 When planning a trip to Virginia one may be surprised of the copious amounts of activities that this beautiful state offers. Fall provides the best weather and is the perfect time to venture out somewhere new. Take a scenic bike ride. Or plan a trip on the James River, whether it be Canoeing or Kayaking. 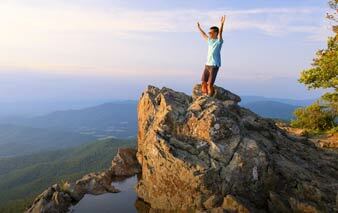 Check out Buffalo Mountain for a mountain climbing experience, or view some of the highest waterfalls in Virginia. Looking for something new, try breakfast and birdwatching. If you’re looking for extreme adventure, take the opportunity to go skydiving or take a ride in a hot air balloon. With cool air, less bugs, and an adventurous spirit, there are endless opportunities for you to enjoy!